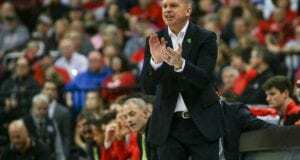 The Big Ten announced Tuesday that Ohio State men’s hockey head coach Steve Rohlik was named the Coach of the Year by coaches and media. The selection was Rohlik’s second consecutive Coach of the Year award, this time coming by unanimous decision. Rohlik coached Ohio State to a 20-9-5 record in the regular season, good for the program’s first Big Ten regular season title. In the back end, sophomore goalie Tommy Nappier was named the Big Ten Goaltender of the Year, as well as a first team All-Big Ten member. Nappier’s 1.91 goals against average and .934 save percentage are the best of any goalie in the conference. 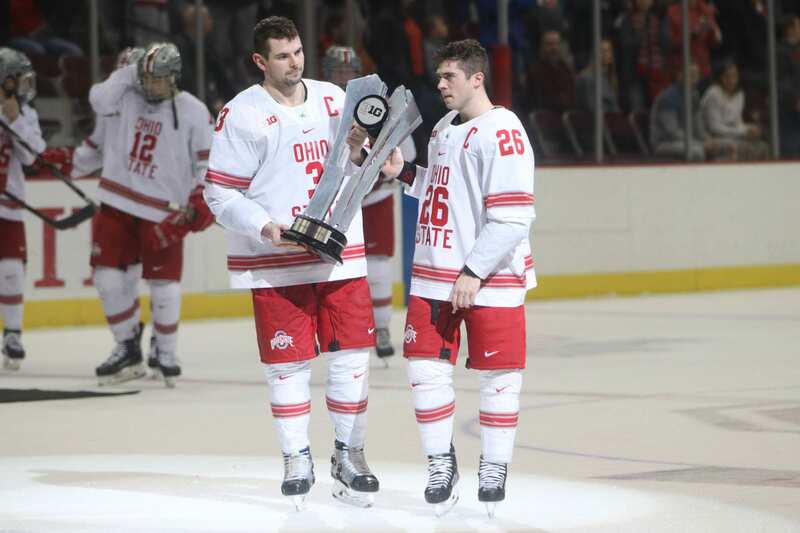 Nappier was joined by senior forward Mason Jobst as the two Ohio State players selected as first team All-Big Ten members. Jobst leads the Buckeyes with 17 goals and 36 points. Senior defenseman Sasha Larocque was named as Big Ten Defensive Player of the Year, and was named to the second team All-Big Ten group, while junior forward Tanner Laczynski was listed as an honorable mention, despite missing nine games this season. Rounding out the list of awards was freshman forward Gustaf Westlund, who was named to the Big Ten All-Freshman team. 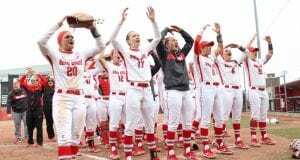 Ohio State awaits its selection to the NCAA tournament after falling to Penn State in the Big Ten tournament semifinals on Sunday.